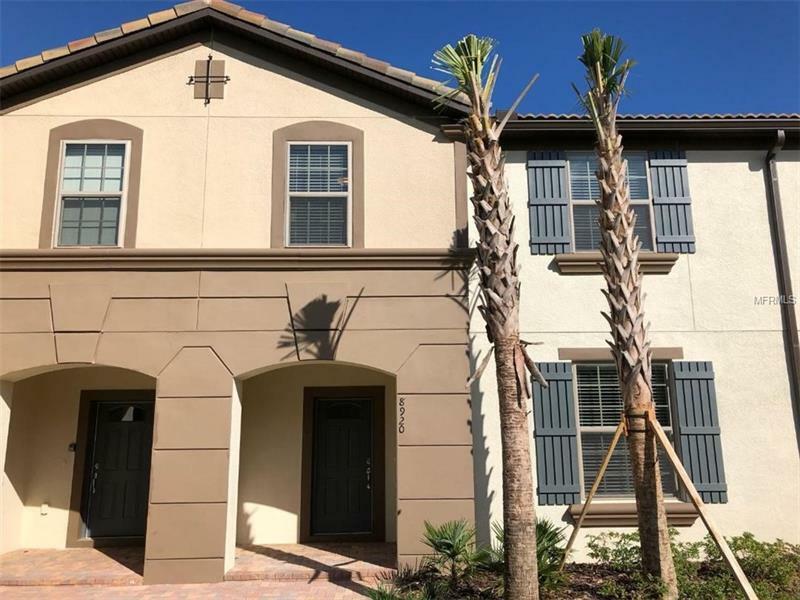 This beautiful Townhouse is fully furnished and also there is a tenant with currently lease contract valid and signed until 8/31/2019. Total U$2500 monthly payment every 1st to 5th day of month. Very good client payment on time. Tell your client that this is a great opportunity for investment and also a perfect profit. ***Pool table is no included on sale.